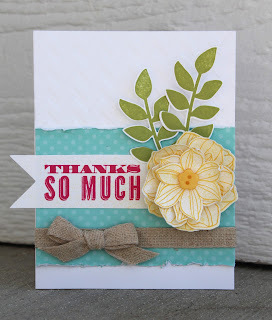 Thanks for joining us for this weeks Stampin' Up! Artisan Design Team blog hop. 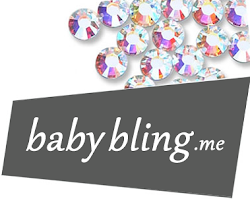 You hopefully have just arrived from Wendy's blog, isn't her stuff so cute! This week I created another project using the Secret Garden bundle. I am not usually a flower fan, but this set won me over! I liked having the framelits to perfectly cut out the flowers and leaves. The color combination on this card is one of my favorites lately - Pool Party, Daffodil Delight, Lucky Limeade and Melon Mambo. 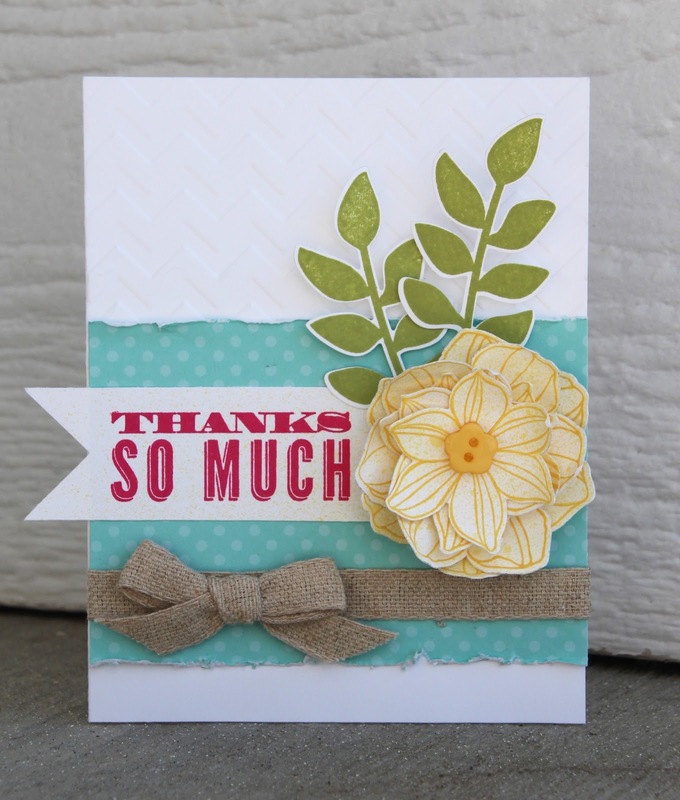 Even though it is not exactly Spring here, this card reminds me of Spring! I love this card. It's clean and simple and speaks right to my crafting heart. LOVE IT!! Beautiful! Siple, yet very striking! Awesome job! these flowers won me over too. They are the one thing I "didn't want or need." Ha! I've used thmthe very mst!! Gorgeous card Amy! Love it! This card is beautiful, Amy! Love the sentiment tag ... The perfect compliment!